Jealousy starts in childhood and doesn't end there! It's very hard to understand why others have things that we want--especially when we know we can't have them. Readers are introduced to this complicated emotion in understandable, age-appropriate language. Full-color photographs illustrate the feeling of jealousy, while the text explains how to deal with situations in which readers might feel jealous. 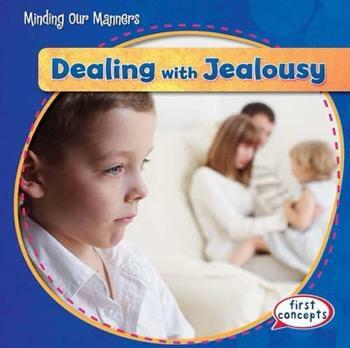 Readers' feelings are acknowledged so they begin to learn that jealousy isn't bad--it's something everyone deals with.